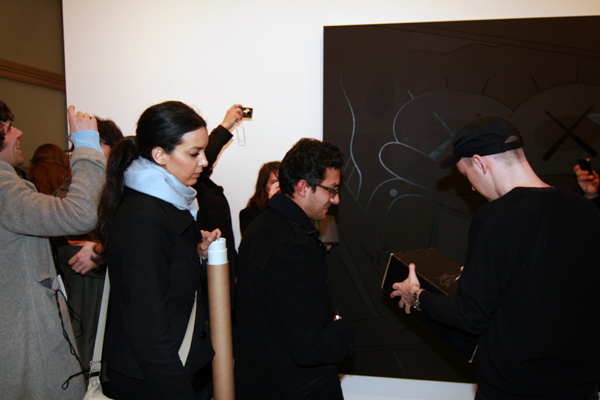 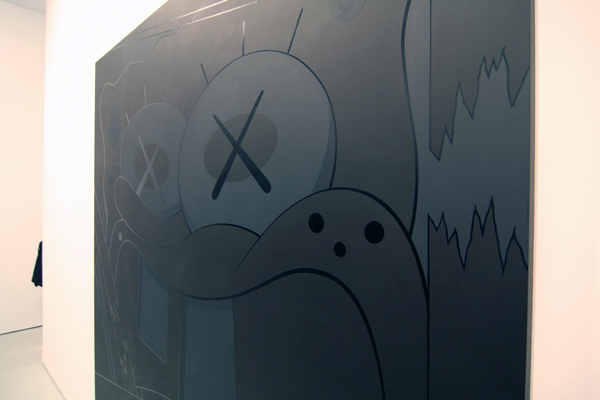 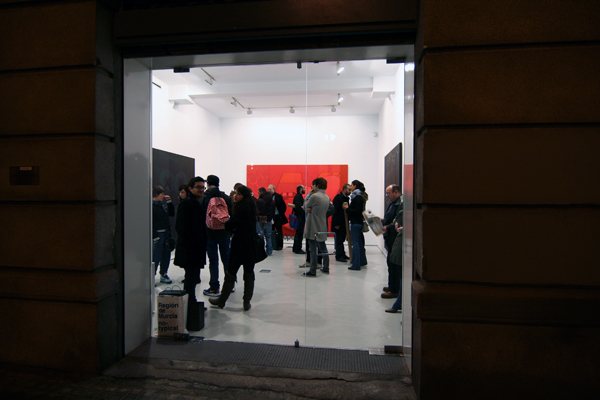 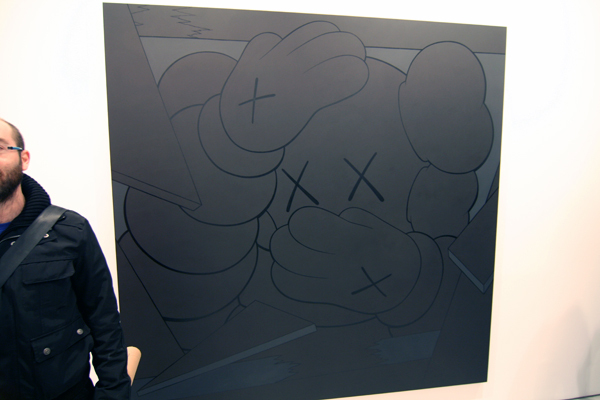 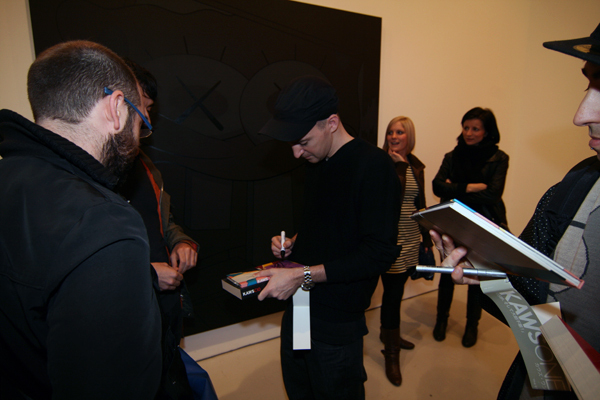 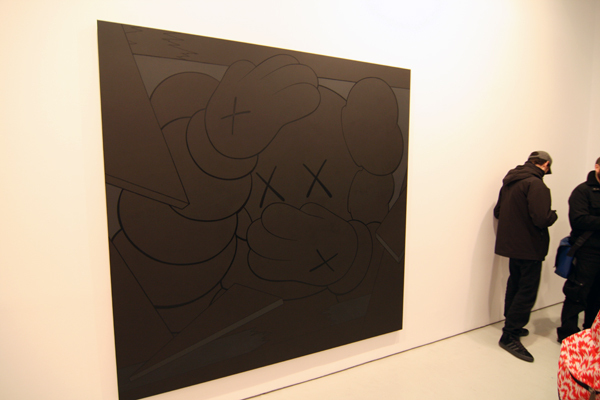 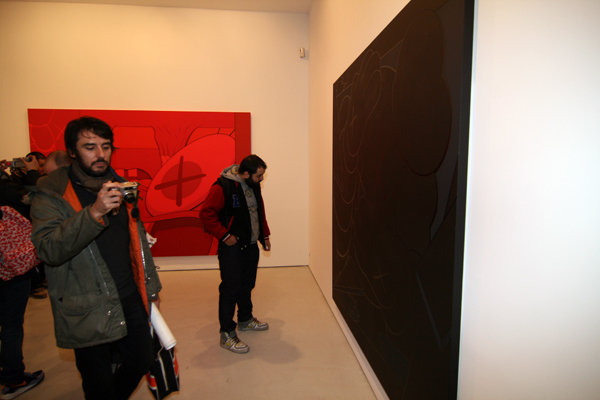 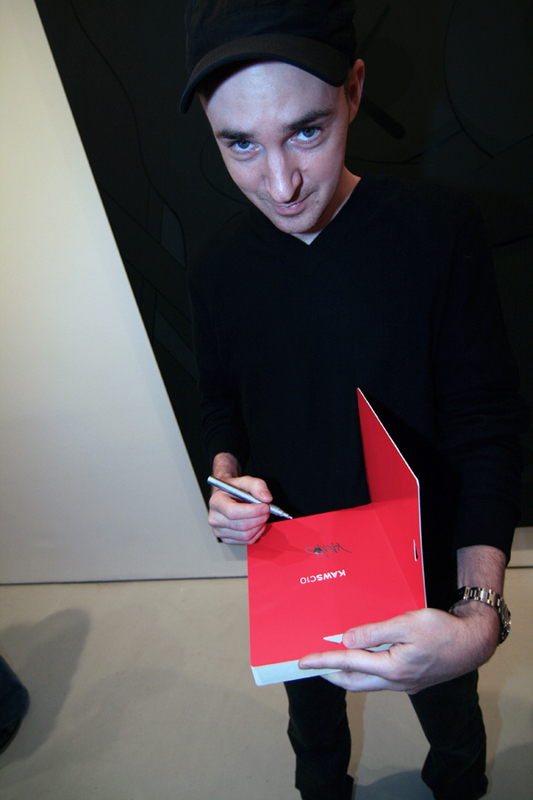 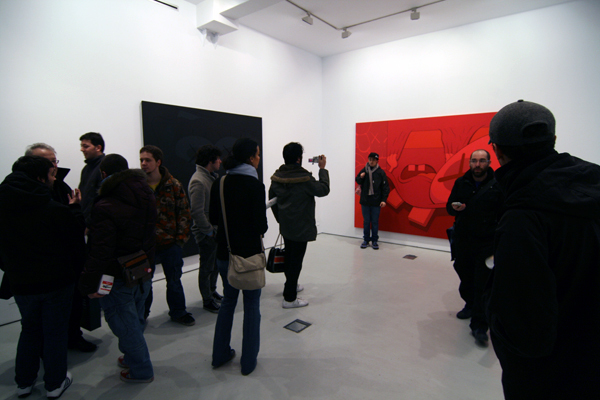 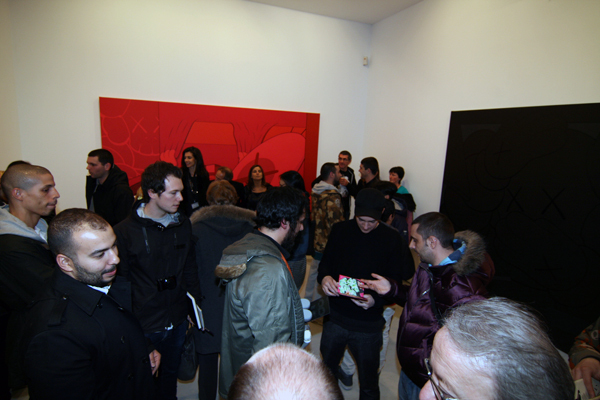 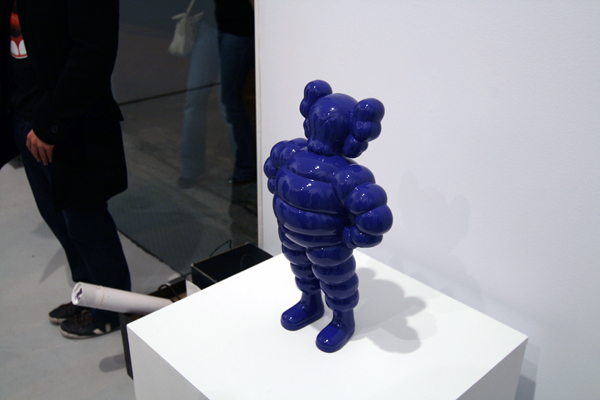 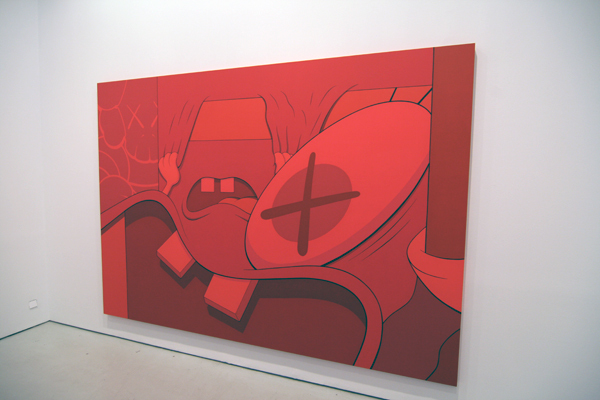 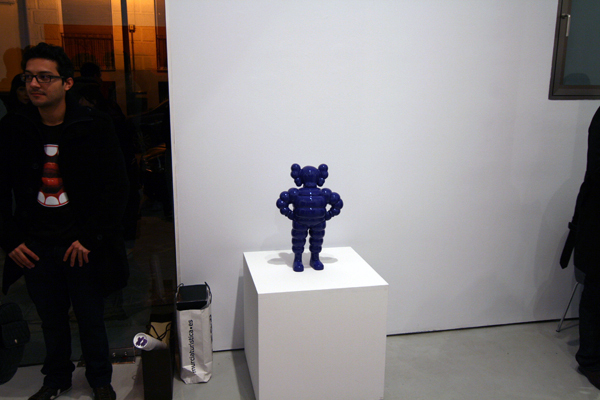 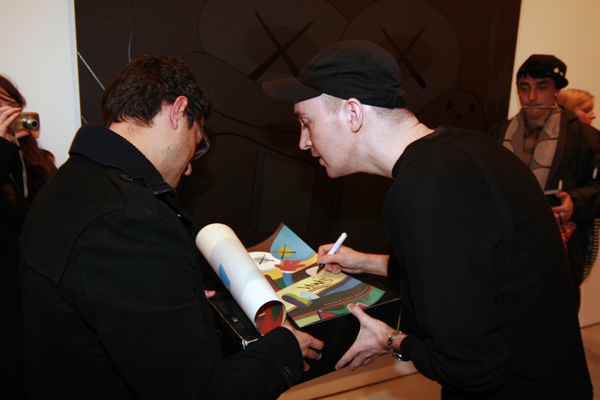 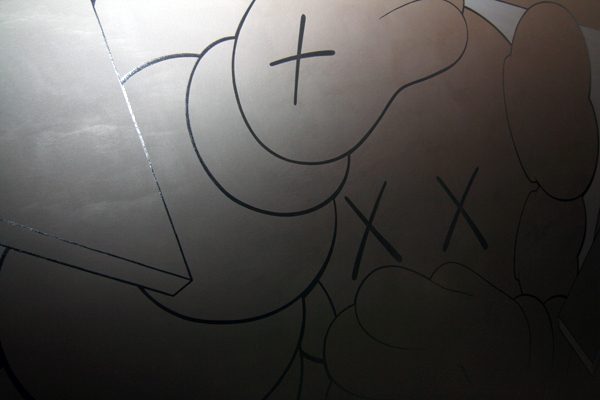 It looks like KAWS traveled to Spain for the opening of his latest show (previewed) at Galería Javier López in Madrid. 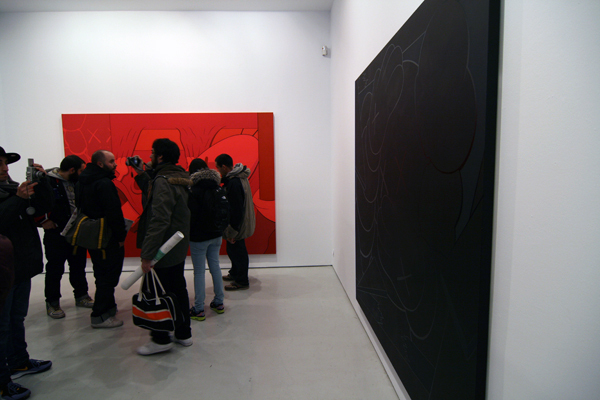 Three fresh canvases were on display along with a cool purple bronze. 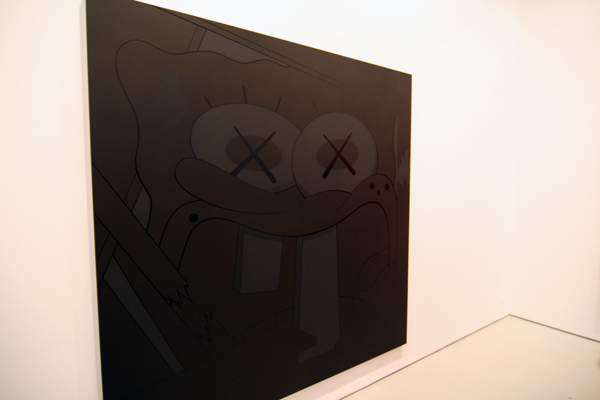 For this new body of work, Brian continues to explore his monotone technique in large paintings of SpongeBob varations and also a surprise return to his iconic Chum in one piece. 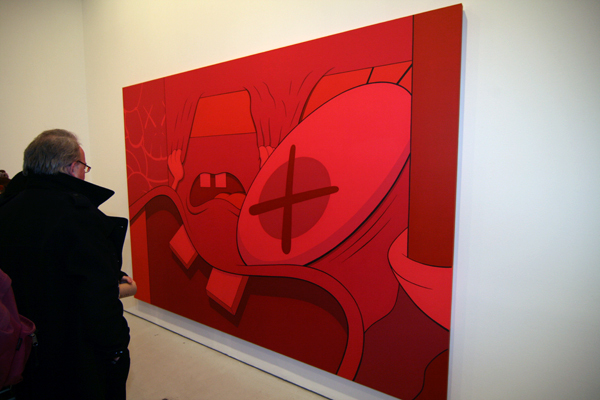 Categories: Art, Contemporary Art, Openings, Sculpture, Shows & Events, Street & Urban Art. 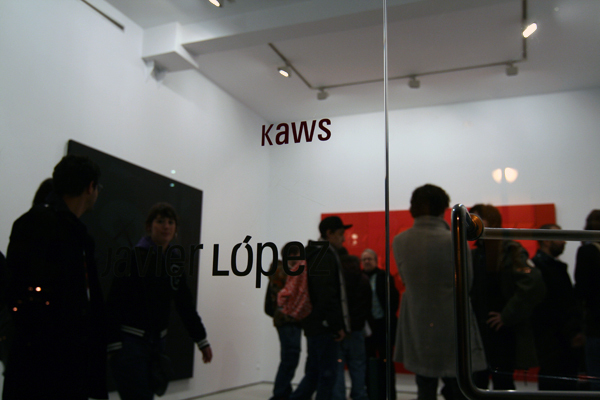 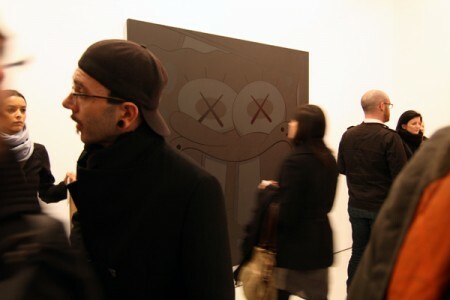 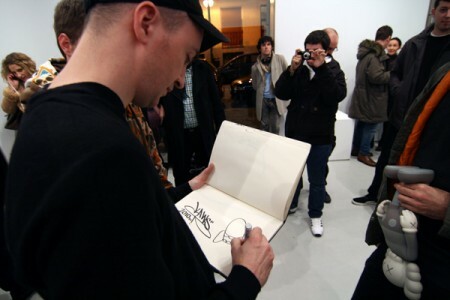 Tags: Contemporary Art, Galeria Javier Lopez, Kaws, Kaws - Madrid, Shows & Events, Street & Urban Art.